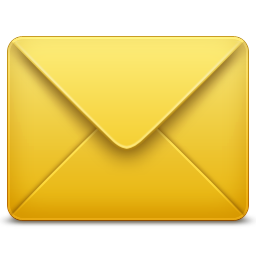 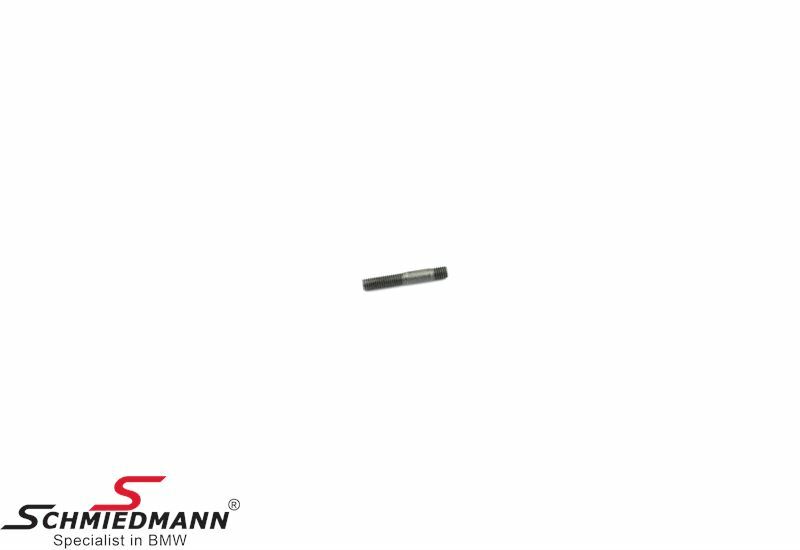 The product is in stock. 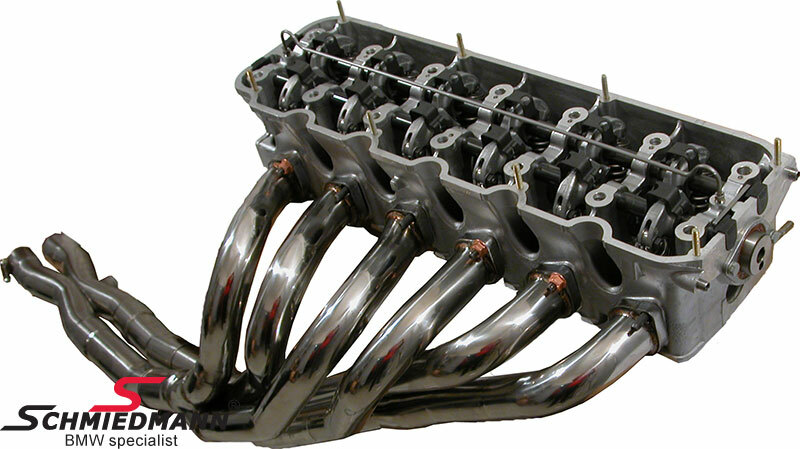 Amount: 40.00 set. 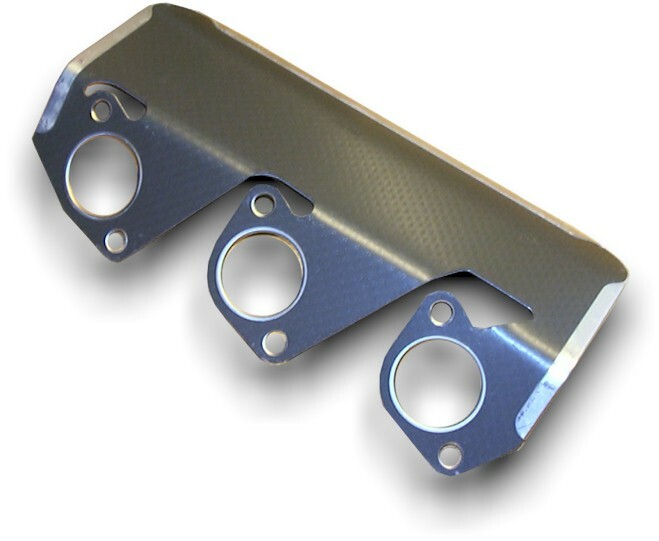 This product only fits on left hand drive BMWs. 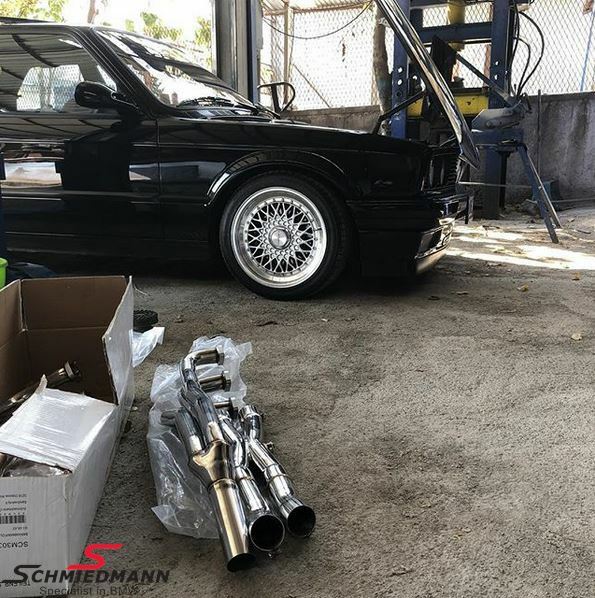 Some adjustments and modifications will be necessary in order to install the system! 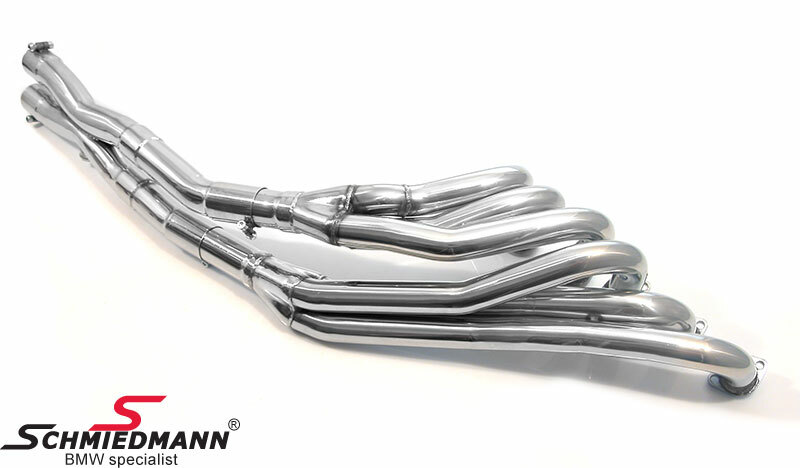 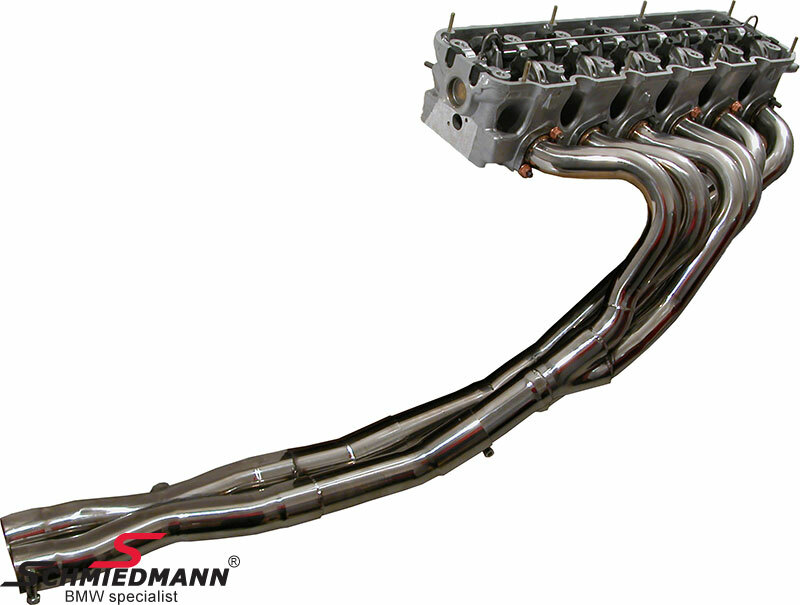 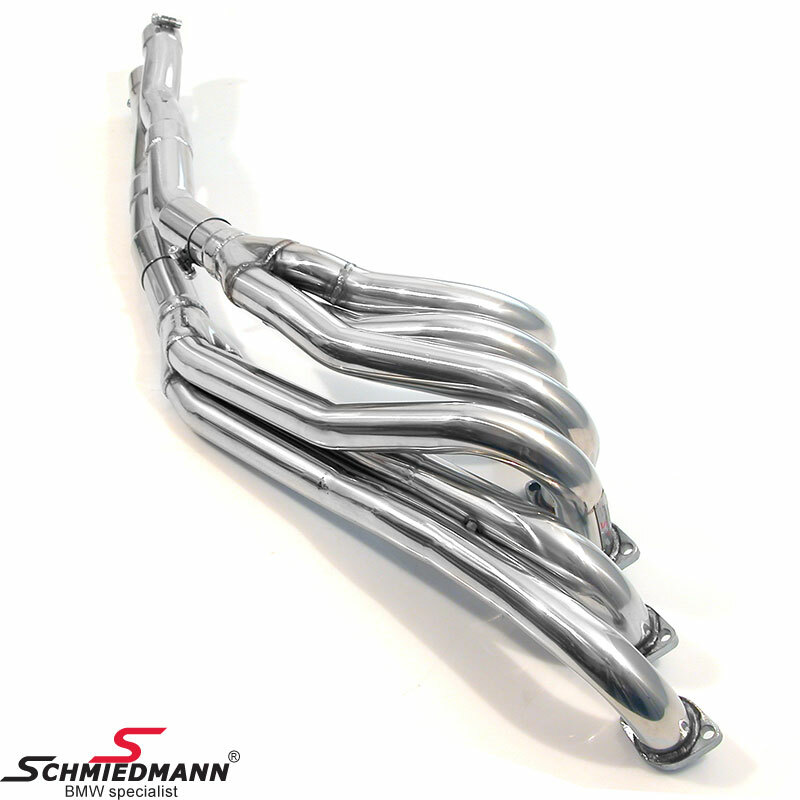 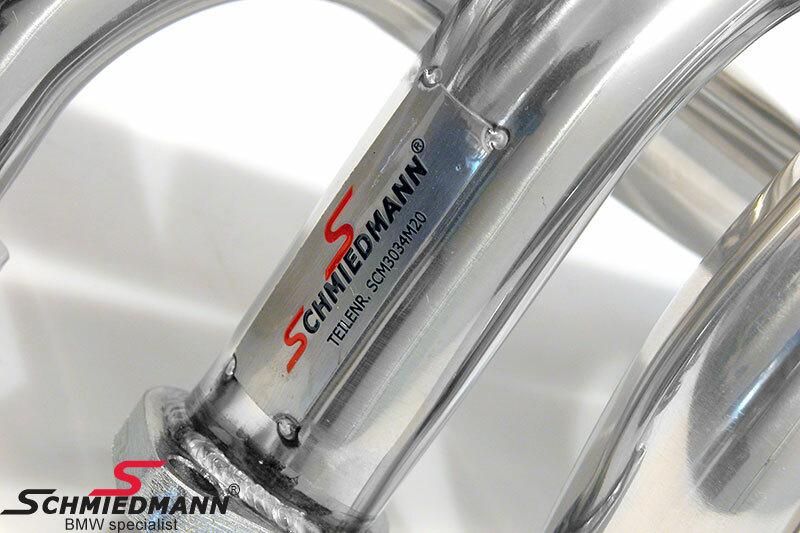 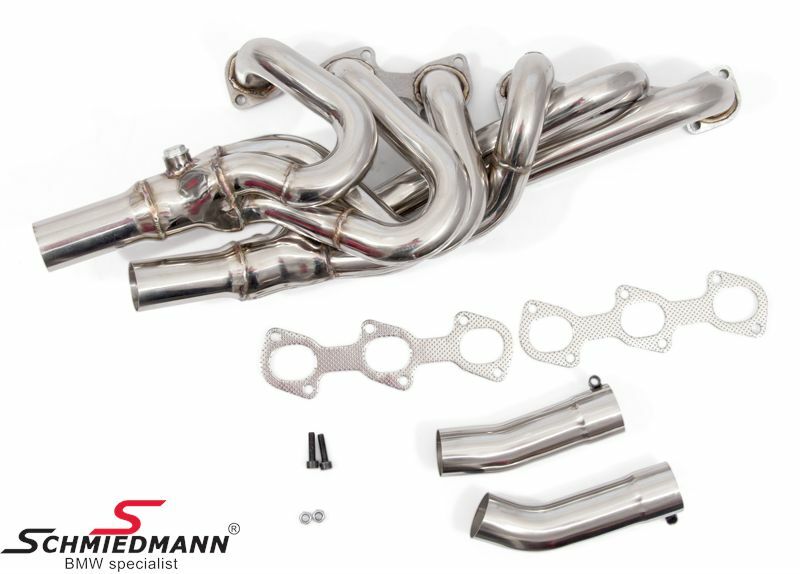 Schmiedmann Sport manifolds are the best and most effective on the market, besides that it has the best sound and are made of 100% stainless steel! 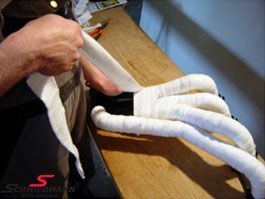 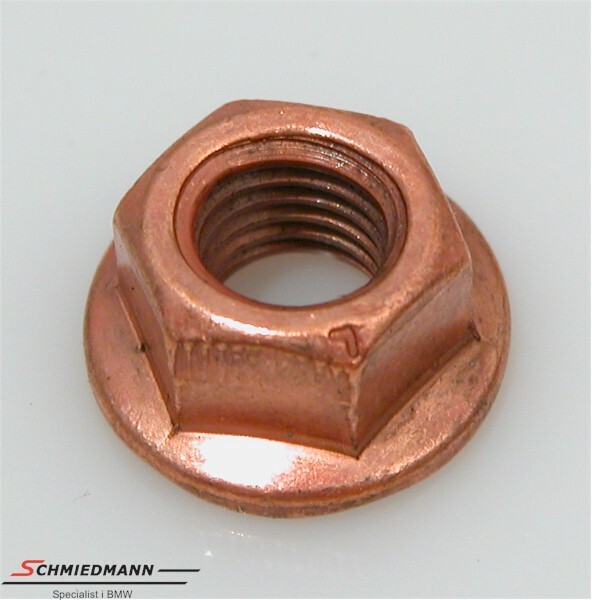 Let one of our BMW specialized workshops do the mounting, we got the know how and low prices!